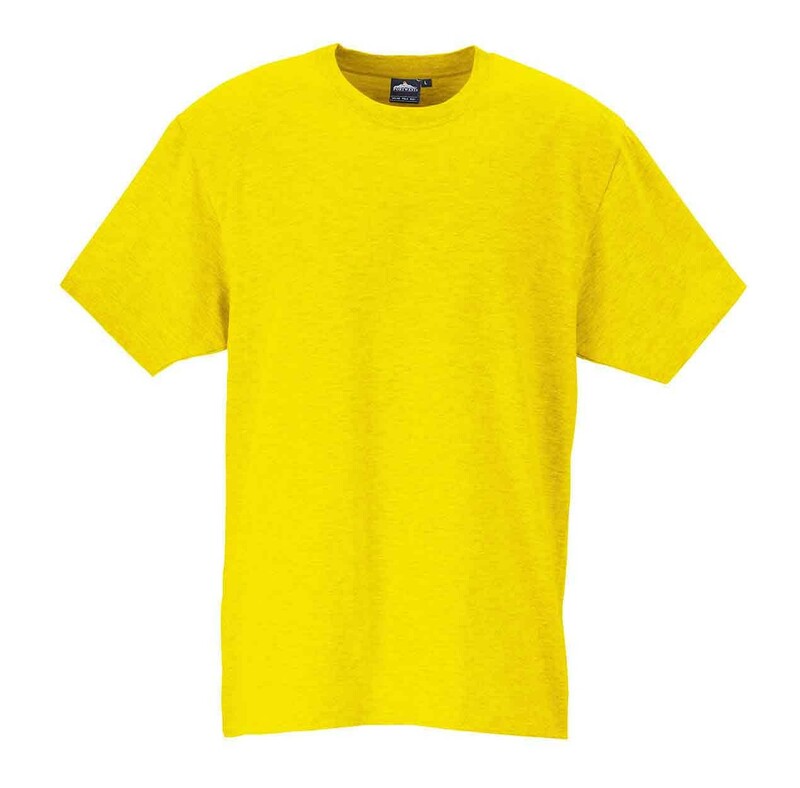 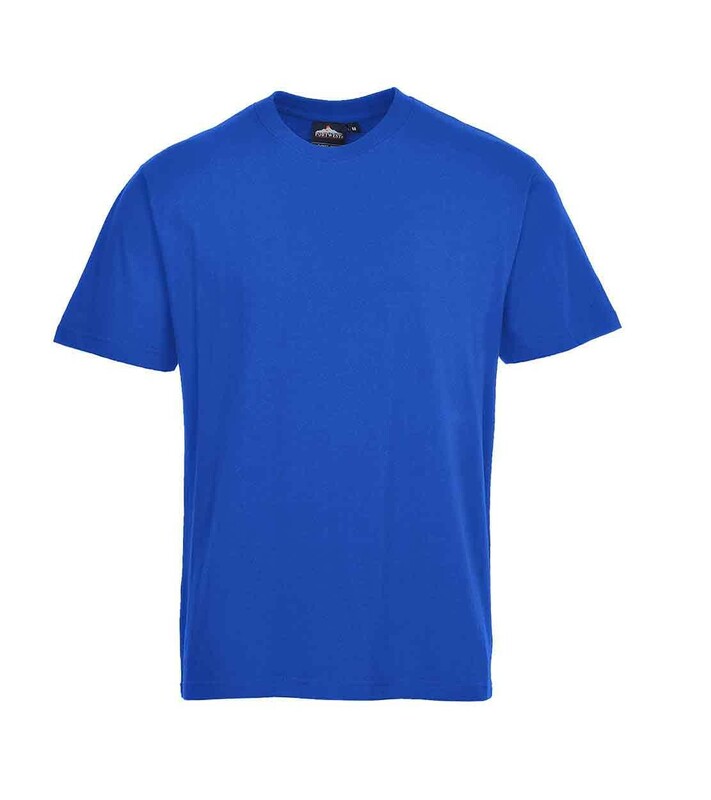 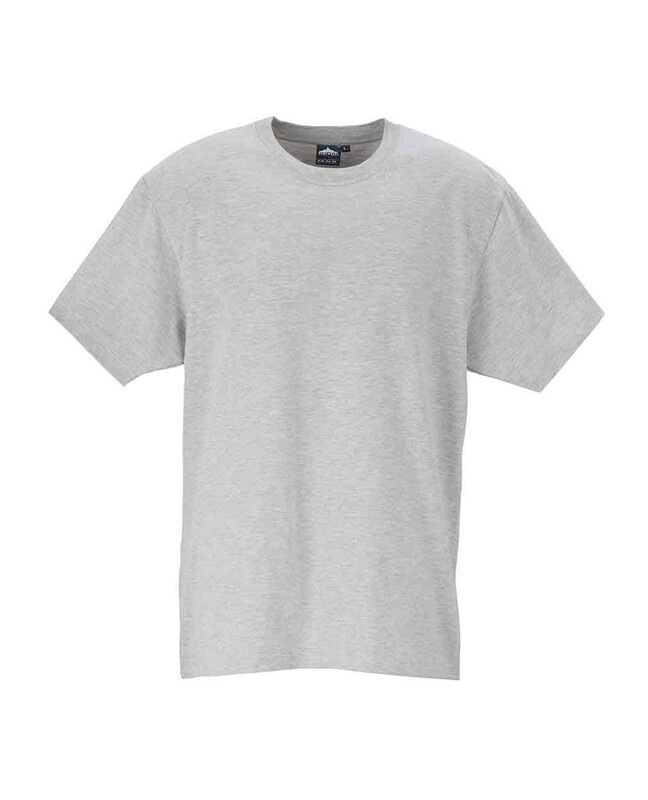 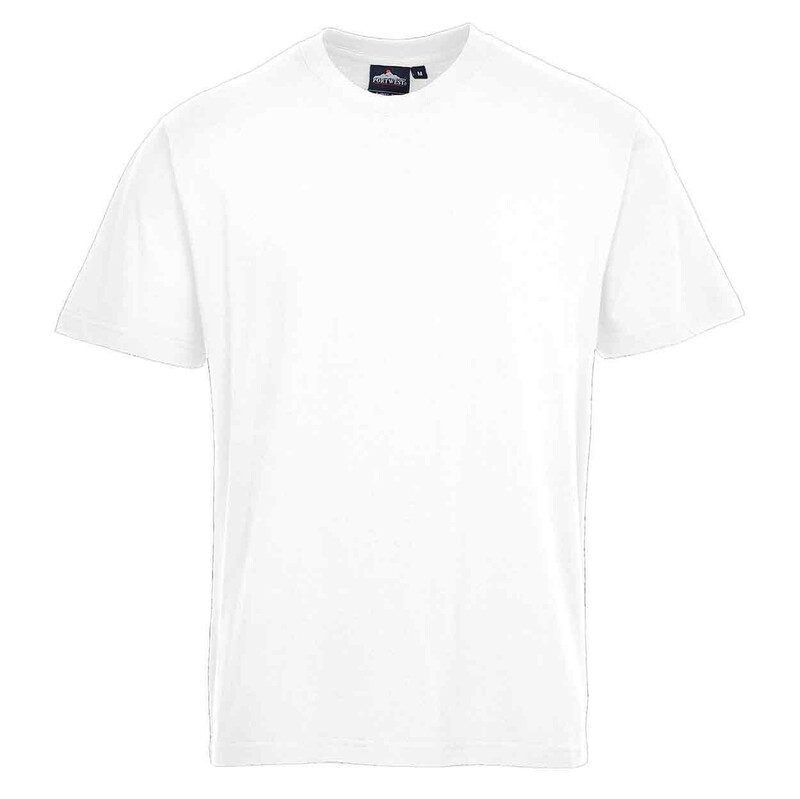 An outstanding value T-Shirt ideal for workwear and corporate uniform. 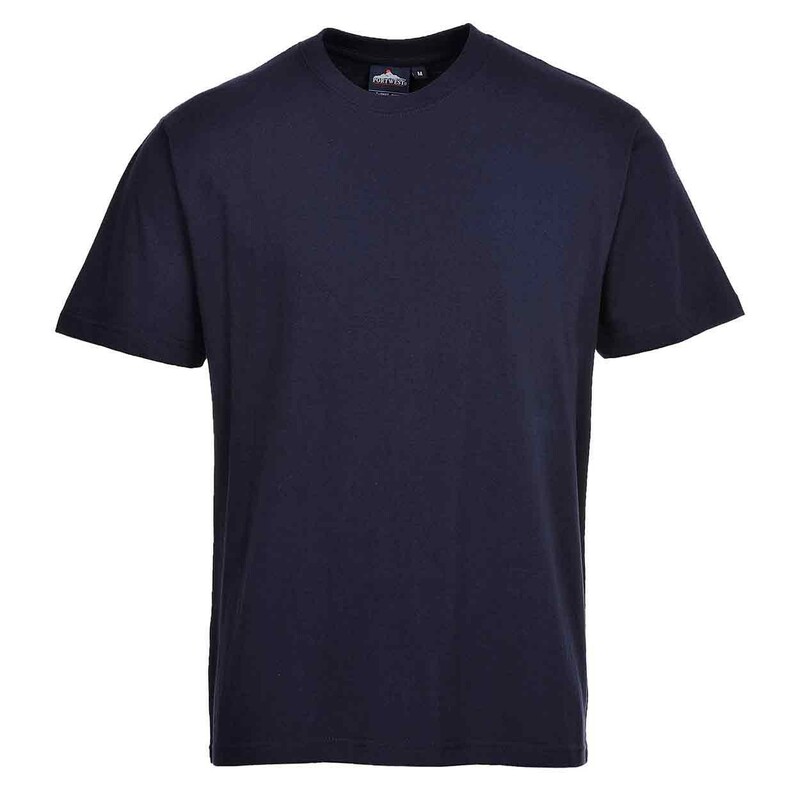 Outstanding value, the Portwest B195 Turin Premium T-shirt makes ideal workwear and corporate wear and is available in a choice of popular colours. 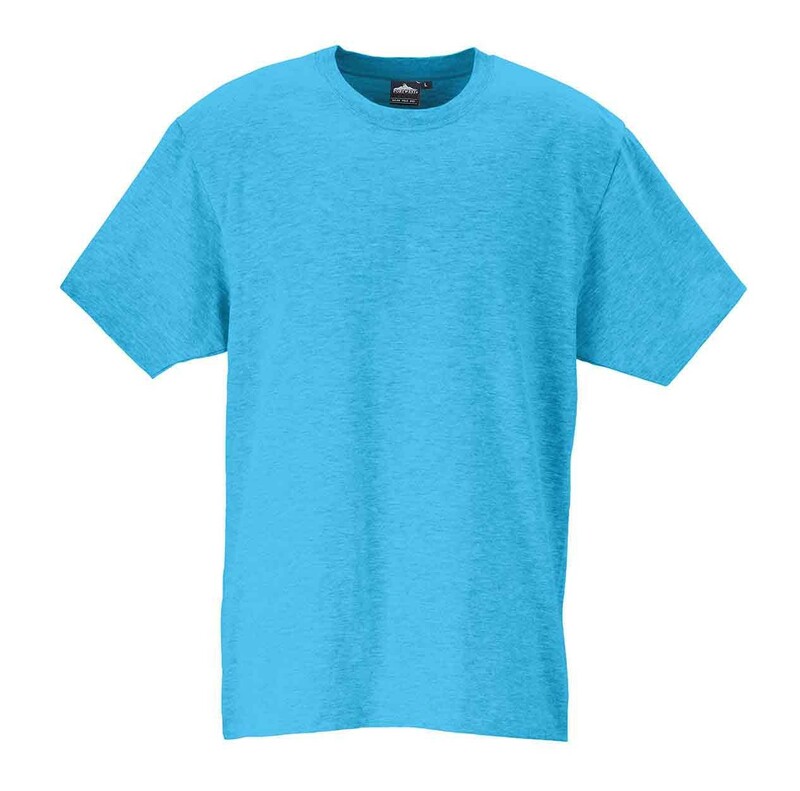 This T-shirt looks great when worn on its own or underneath a sweatshirt. 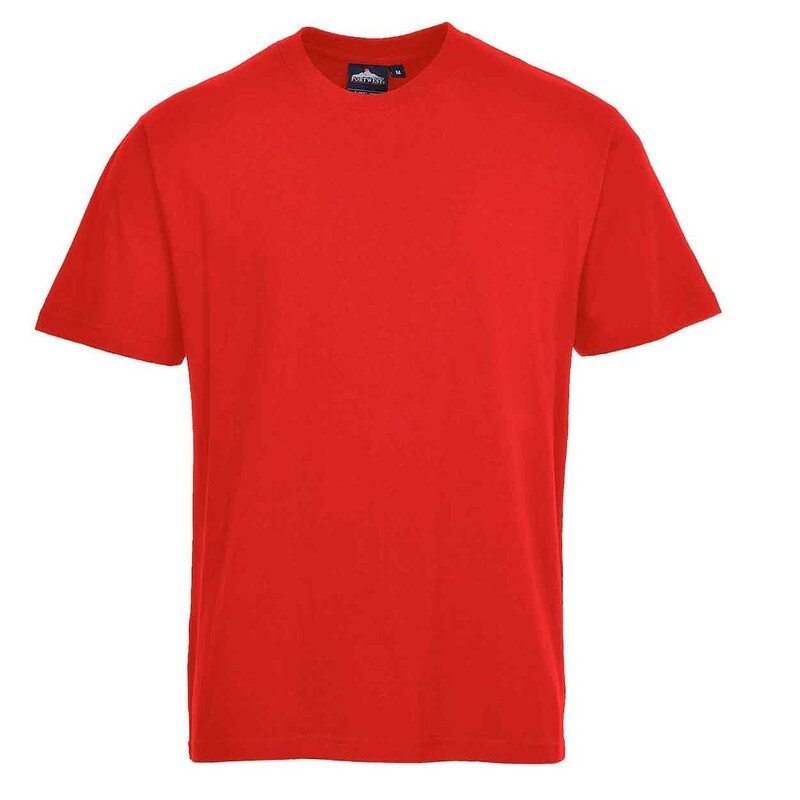 Made from premium 100% cotton 195g, it offers unrivalled comfort.